Two NRR National Rallies in August! For details check the ALL EVENTS page. We are based out of Lunenburg, MA (United States) and currently have 5 members. Use the buttons to the left and above to explore planned events, photos and much more. "Chapter Creator" is the person who creates a chapter. They are responsible for all actions of their chapter. The Chapter Creator has the ability to change all aspects of their chapter, including renaming their chapter. The Chapter Creator also has the ability to edit or delete any postings of its chapter's members and receives email notices of any members' postings. They also have the ability to email all members in their chapter, regardless of the individual members' email settings. The Chapter Creator can establish a Chapter Administrator to help with these responsibilities. All Chapter Creators must have a listed active email for contact reasons. "Chapter Administrators" are persons who help the Chapter Creator with the responsibilities of the chapter. These Chapter Administrators also have the ability to edit or delete any postings of members. "Chapter Members" are individuals who belong to a specific chapter. Any Chapter Member can post events, photos, and send email in their chapter. At any time they can edit their own posting by clicking on the pencil. 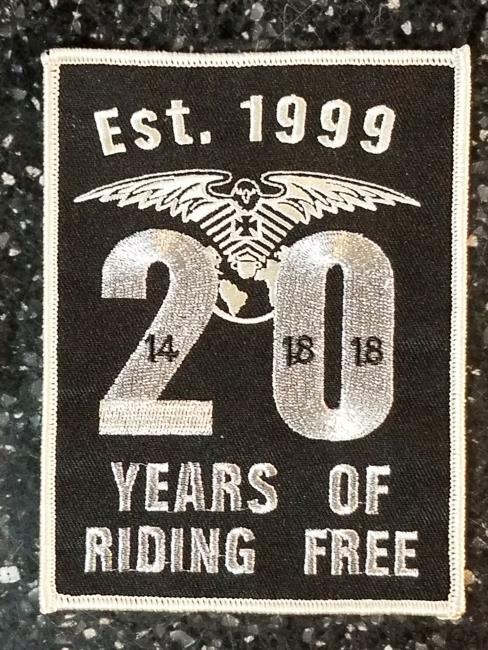 Copyright © No Rules Riders 2003 - 2019. All rights reserved.